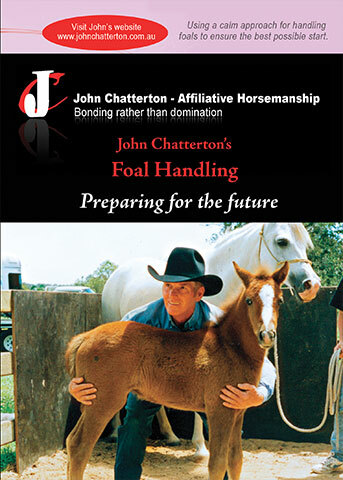 Learning how to handle foals confidently will help to ensure a safe and happy future for your young horse. 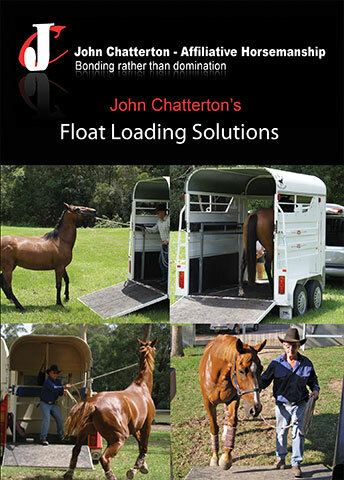 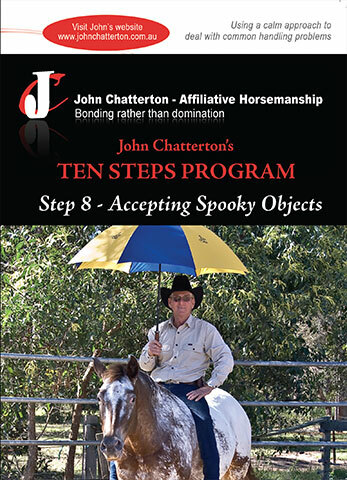 John Chatterton has developed his own typically unique theories about the proper handling and care of young horses, from foaling through to weaning and beyond, which are based on a lifetime of studying horses of all ages and working with ‘problem horses’. 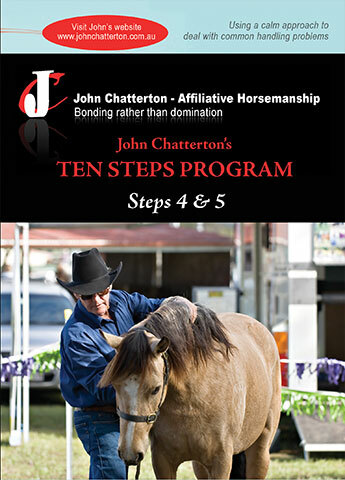 Many horses, if they had received proper handling at a young age, may not have developed the problems that later inhibit their ability to learn and to be safe pets and companions. 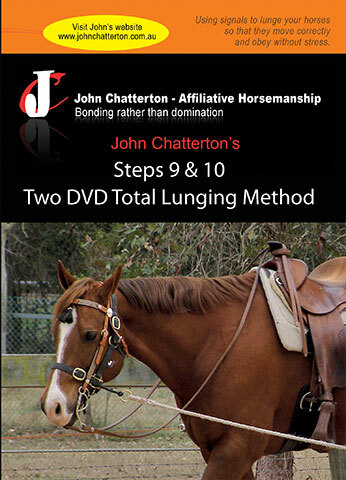 On this DVD, JOhn explains and shows examples of how foals can be educated and handled from a very young age, allowing for a more trouble free future for the young horse and a confident and happy relationship with their owner, and the transition to new owners and situations.